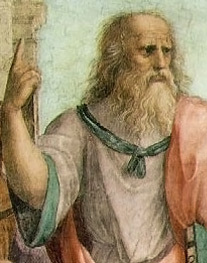 Plato was a 4th-century-B.C.E. Greek mathematician and philosopher who founded the Academy in Athens and wrote Timaeus. I am asking a question which has to be asked at the beginning of an enquiry about anything – was the world, I say, always in existence and without beginning? or created, and had it a beginning?